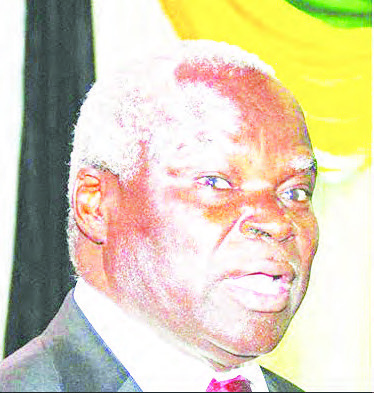 GWERU – The Minister of Local Government Public Works and National Housing July Moyo has rejected a proposal by Gweru City councillors to increase their daily out-of-pocket allowances from the current $10. These allowances are given to the councillors when they go out on council trips. The councillors complained during a Provincial Councillor’s Induction Workshop that the allowances were even lower than that of the workers at the local authority. The meeting was held on Monday. “We sometimes travel with council employees and we realise that they actually get more in allowances than us,” said Councillor Hamutendi Kombayi. Moyo vehemently rejected the proposal and told the councillors that what they were getting was higher than the allowances for Cabinet Ministers. He said the only thing that he could allow the councillors to do is to reduce their workers’ allowances so that they are not higher than theirs. He also said that he will only consider an increase on the councillors’ allowances when the local authority achieves a wage to services ratio of 30:70. Kombayi said that it was unfair for councillors to end up getting into their own pockets while on council business. “My allowance is $5 and even the Minister of State for Provincial Affairs gets $5. So what you should know is that you are getting more than the Ministers. 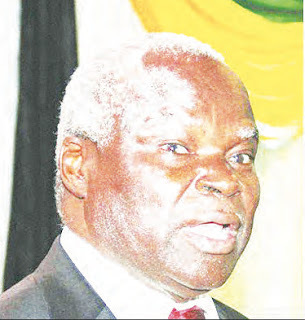 We should remember that this is not part of your condition of service,” said Moyo.